Warning, it will sound like it’s just too good to be true! If you would like a copy of our Course Brochure click the link below and fill in the brochure request form. You can view the online version immediately and we will send you a copy out in the post. 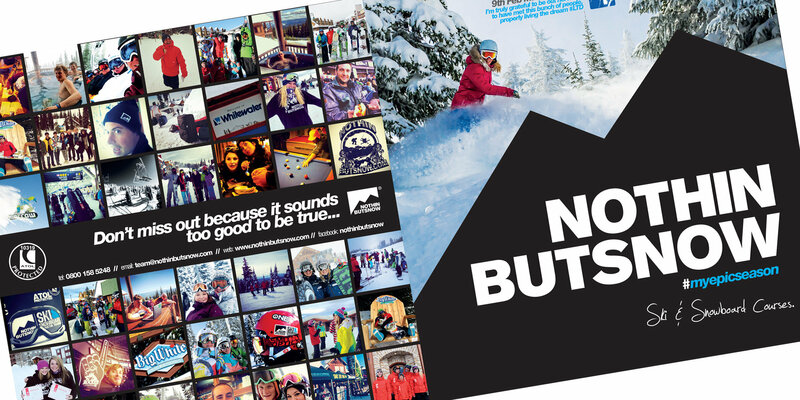 The NBS Ski and Snowboard Instructor Course Brochure delivers a great snapshot of what it’s like to be on a NBS course, with student testimonials, great resort & accommodation info, you certainly don’t want to miss out on this!